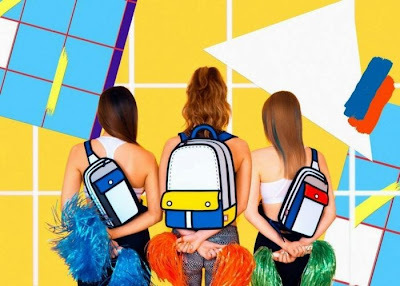 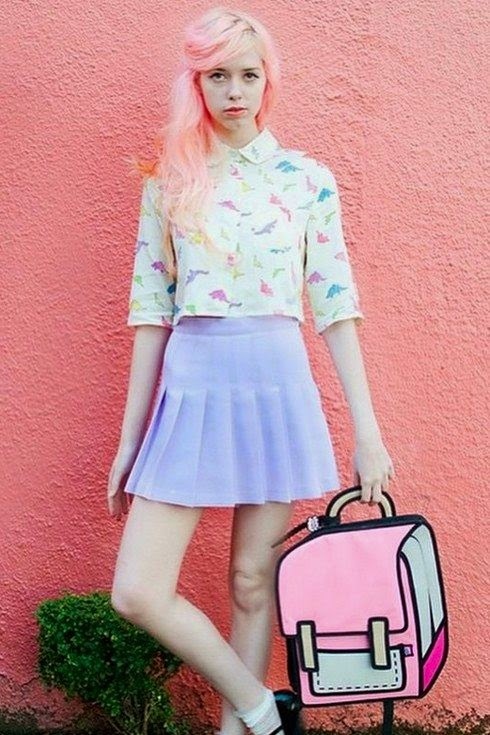 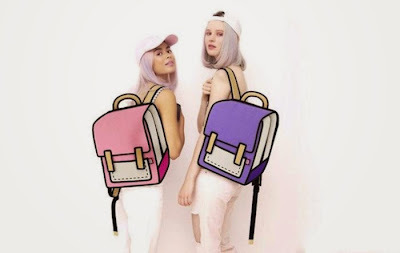 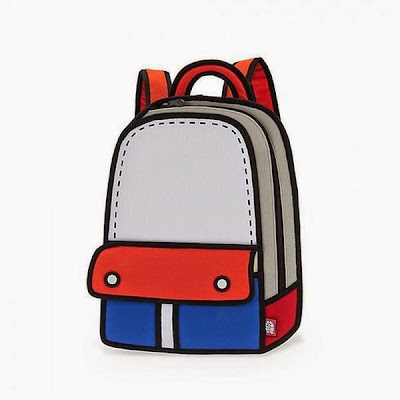 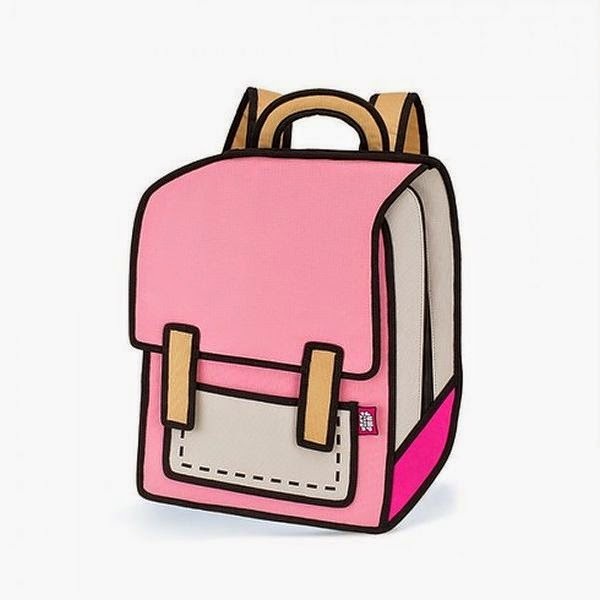 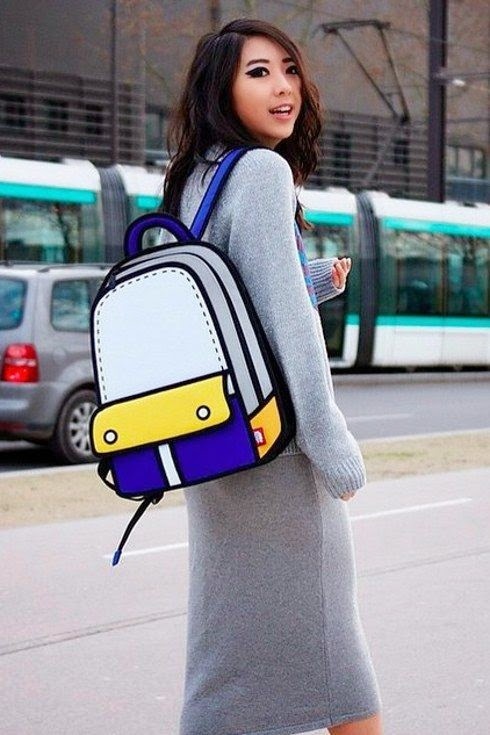 Don't adjust your eyes, these accessories aren't cartoons, they're real bags. 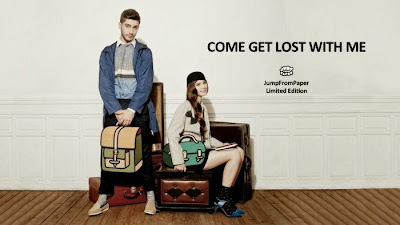 The items are made by a company in Taiwan called JumpFromPaper. 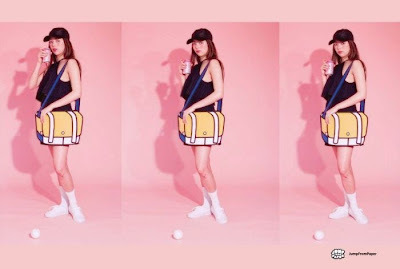 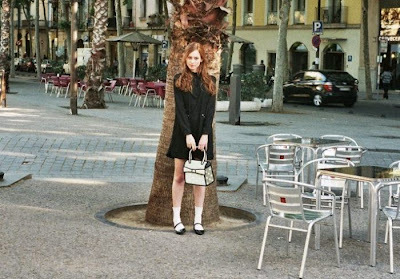 The bags are sold in multiple stores throughout Asia and Europe and they range from $89 to $149.